Jeff Gershe, Just Swim’s Founder and Head Coach, started teaching over 30 years ago while he was a young competitive swimmer Coach Jeff started competing at the age of 8 and went on to swim at all levels including locally nationally and internationally. As a competitive swimmer Jeff competed at the highest of levels including multiple USA Swimming Jr. & Sr. National swim meets. Jeff’s swimming results during high School at Miami Palmetto Senior High were good enough to earn a 4 year athletic scholarship to LaSalle University in Philadelphia, Pa. where he graduated with a Bachelors degree in Finance. While at LaSalle, Jeff had a most impressive swimming career. Some of his Collegiate accomplishments include 4 time MAAC conference MVP, 4 time MAAC Champion in the 200 yd Freestyle, 4 time MAAC Champion in the 500 yd Freestyle, 4 time MAAC Champion in the 1650 yd Freestyle, Member of multiple Championship relay teams, Eastern Seaboard Champion in the 1650 yd Freestyle, numerous pool and conference records and his records at his Alma Mater lasted 26 years. 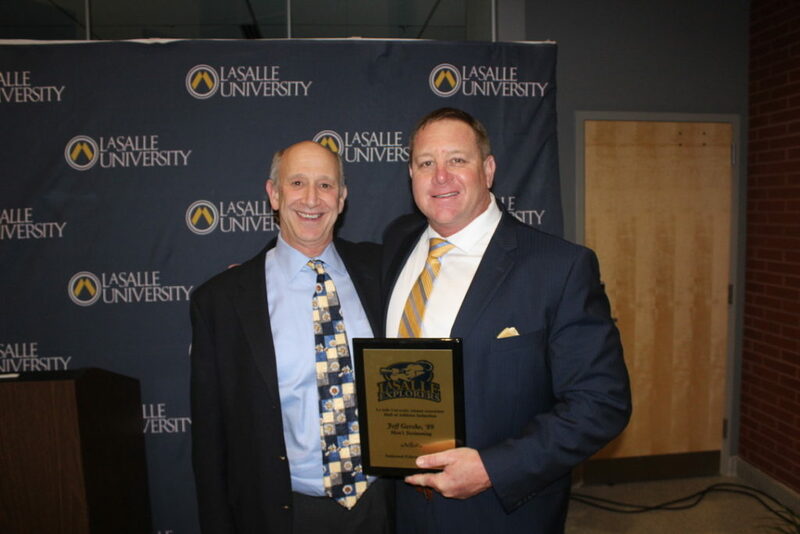 In 2018, Coach Jeff was inducted into the Hall of Athletes at LaSalle University for his incredible swimming accomplishments. 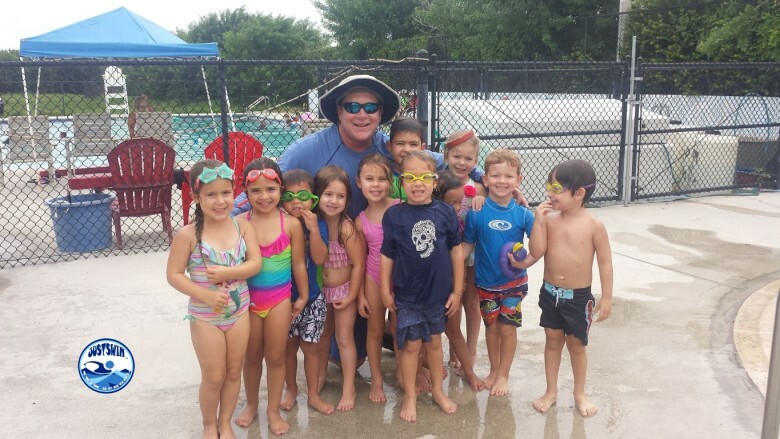 After many years of teaching swimming both for his swim teams and privately, Coach Jeff decided to expand his dream of teaching swimming. 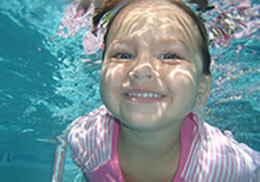 In 2004 Coach Jeff attended his first United States Swim School Association Conference and realized his dream of opening a swim school and JUST SWIM INC. was created.